It is with great sadness and heavy heart that we inform you of the passing of our community member Jude Mohammad Jawhar, she was 19. 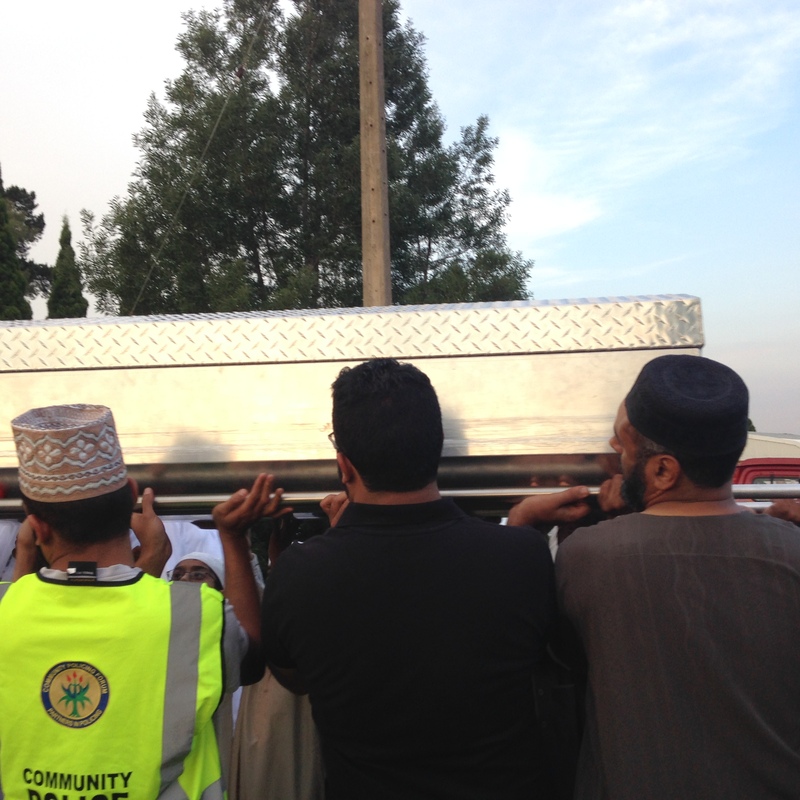 She was the daughter of Brother Mohammad Jawhar from Ellicott City, MD. Janazah was on February 20th 2018 at 2:30 PM followed by burial Service at Columbia Memorial Cemetery located at 12005 Clarksville Pike Clarksville, MD 21029.